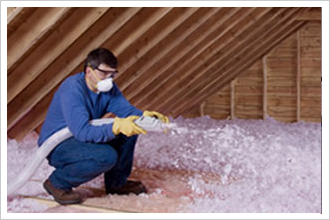 Our professional team of attic specialists will improve the insulation and ventilation in your attic! All estimates and consultations are FREE! 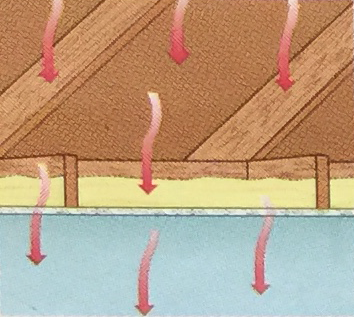 A properly insulated and ventilated attic will not only reduce and minimize the heat in your attic, it will also make your home’s air quality healthier while making your home more energy-efficient, saving you tons of money on utility bills! We provide an insulation inspection and ventilation inspection with every free roofing consultation to make sure the issue isn’t coming from the attic. 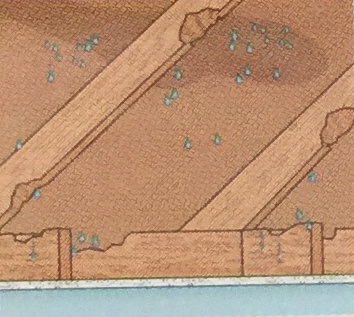 When the attic isn’t ventilated properly, the roof gets “prematurely cooked to death.” The attic needs proper continual airflow where cool fresh air comes in and hot moist air goes out. Your roof will last years longer if ventilation and insulation issues are resolved within the attic. We at Kevin Sterwald Roofing proudly service Watertown, WI and all surrounding communities. 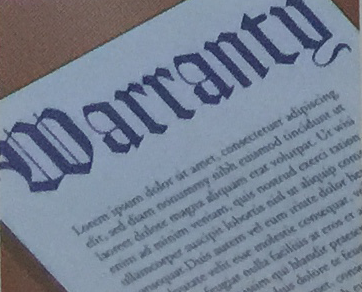 Call us today at (920) 988-1072. We look forward to working with you and repairing your roofing and attic issues! 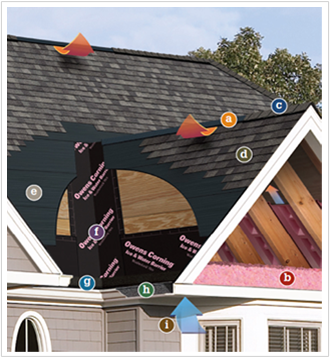 Attic ventilation is an important element of a home’s design and construction. Without effective attic ventilation, excess heat and humidity can cause serious problems with costly consequences. 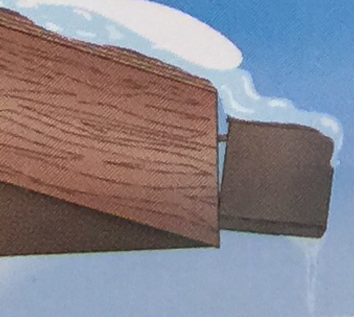 Summer and winter, your attic will benefit from attic ventilation. 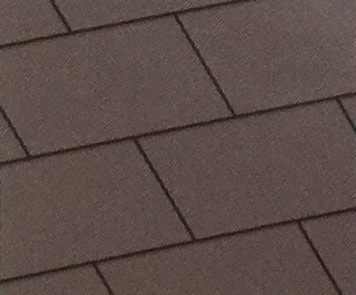 Meets typical roof shingle warranty ventilation requirements . Blowing the insulation should take less than 1.5 hours and the whole job ca-i be completed in less than 4 hours based on 1000 sq. ft, attic at R30. Keep your home feeling comfortable all year round.